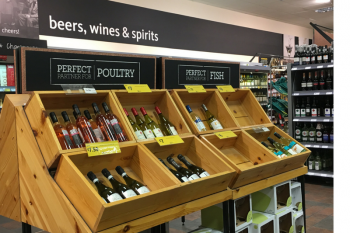 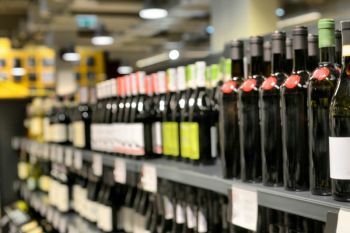 28/02/2019 | The retail drinks market is increasingly dynamic and we all need to stay ahead of that ever-changing marketplace. 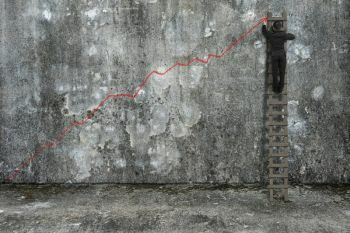 28/02/2019 | Sales, being a core of any business, deciding an effective strategy for it is an important step to take. 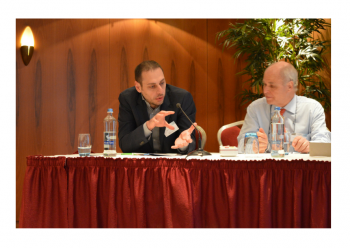 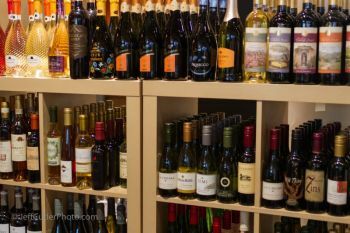 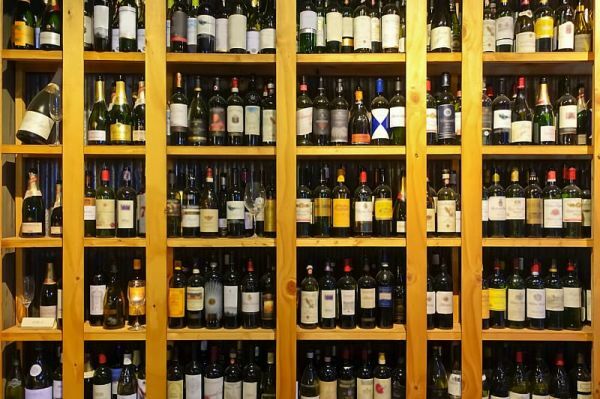 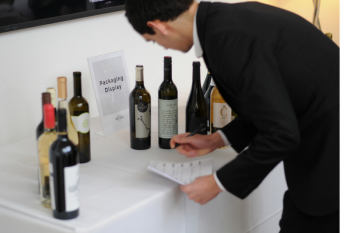 Here are some of the useful points to grow wine sales. 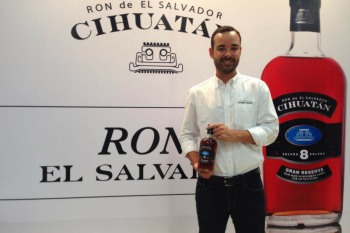 09/02/2018 | Ron Cihuatan has successfully completed their three years in the business & now starting the fourth year of their flagship brand Cihuatán Rum. 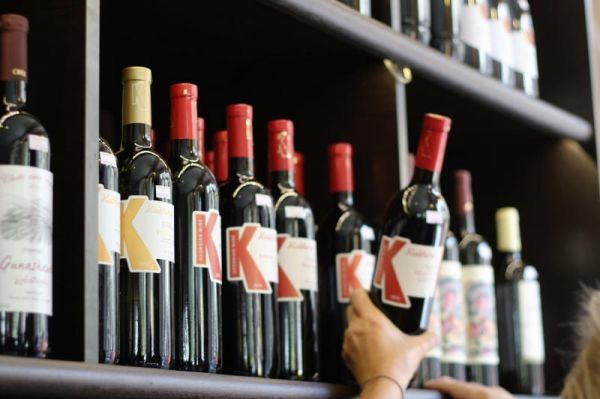 06/11/2017 | The message of consuming wine in moderation is a fundamental one and closely associated with the wine industry, and one organization is doing the tireless work of promoting this message throughout the world. 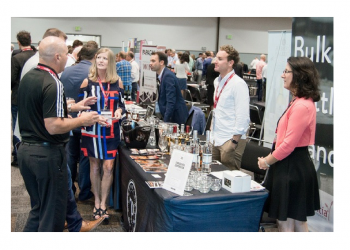 24/10/2017 | As the number of liquor brands has increased, so has the complexity for buyers and sellers to meet and discover new opportunities. 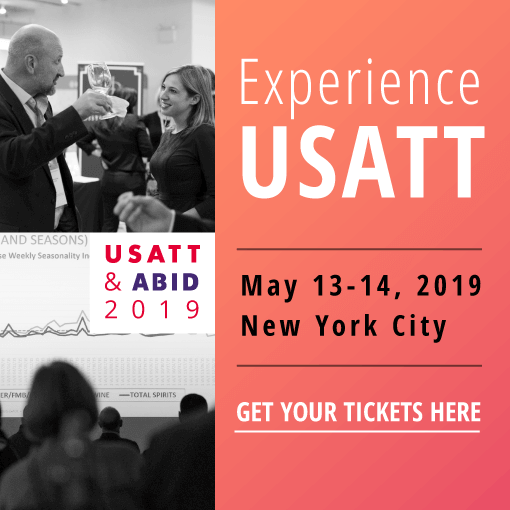 Trade fairs and trade exhibitions are events that can bring buyers and sellers together in one place, adding value by connecting potential business partners. 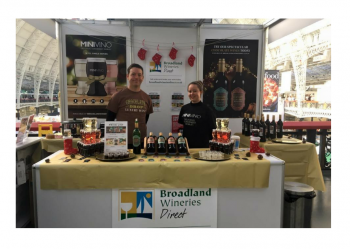 23/10/2017 | Broadland Wineries is an importer, bottler, and supplier of brands and private label wines to the UK, USA, and Nordic markets.